One year ago tomorrow, a shooting at Marjory Stoneman Douglas Highschool left 17 students and staff dead. Broward County has been under scrutiny for its security since the shooting, especially after a report released last month called out many flaws. 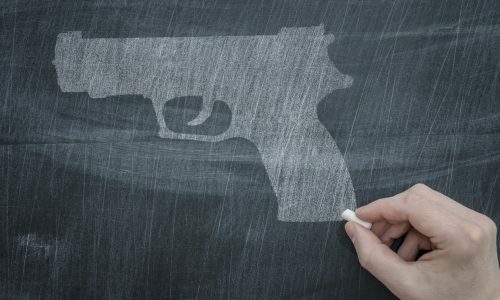 According to a survey from the National Center for Education Statistics, surveillance cameras have expanded from nearly 20 percent of all public schools in 1999 – the year of the Columbine shooting – to over 80 percent as of 2015. However, in 2016 Campus Safety magazine found that more than nine in ten K-12 campuses have adopted video surveillance. However, this new system does not come without questions and concerns from students, parents and teachers. Elizabeth Laird, current senior fellow at the think tank Center for Democracy & Technology, however, says the system has not had much public testing for validity or long-term impact. Broward County Schools have not yet given the green light to install the system. Whichever way the decision goes, there is no denying that Marjory Stoneman Douglas High School tragedy has spurred schools across the country to take a closer look at their security and make student safety a priority. 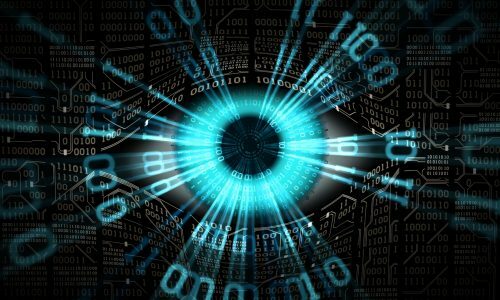 The post Broward County Schools May Install Experimental AI Surveillance System appeared first on Campus Safety Magazine.